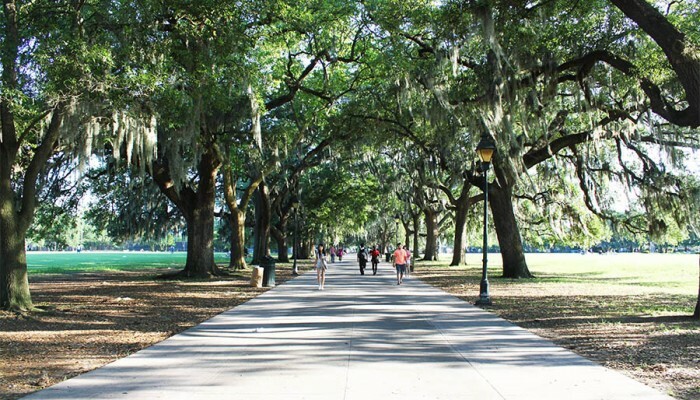 Today, Forsyth Park is over 30 acres and was named after Georgia Governor at the time of the expansion in 1851, John Forsyth. 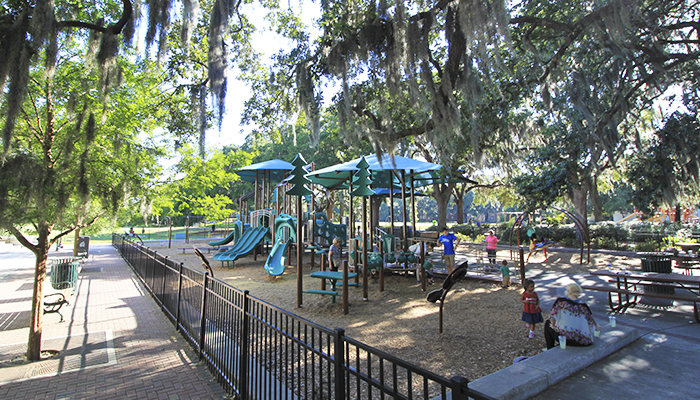 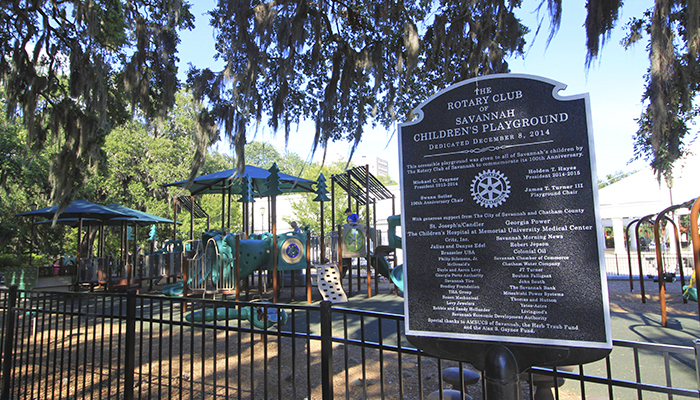 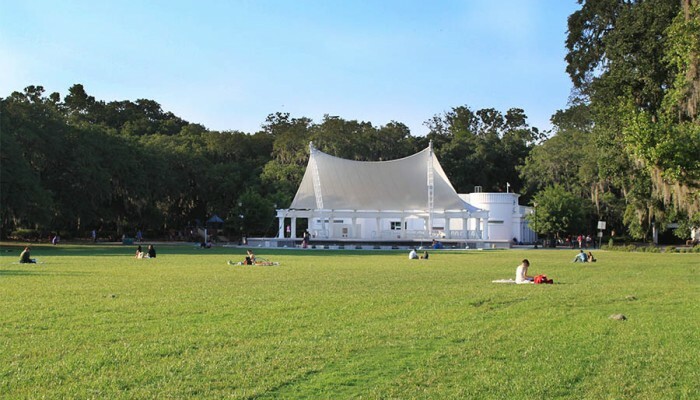 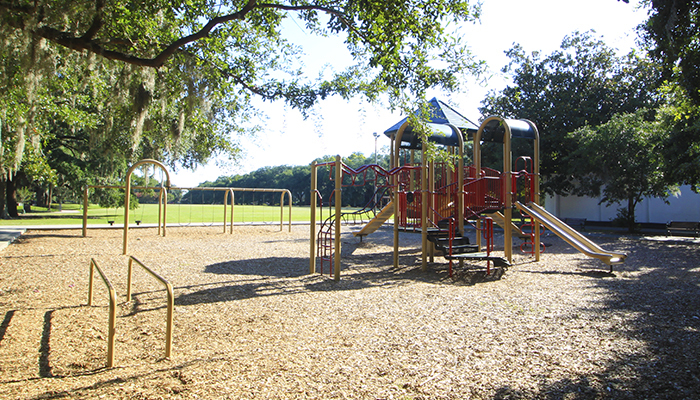 The park rests bordered by Park, Drayton, Whitaker, and Gaston streets, is home to the Confederate Memorial, a half shell theatre, tennis courts, basketball courts, a cafe, two playgrounds, and ample room for sports and events. 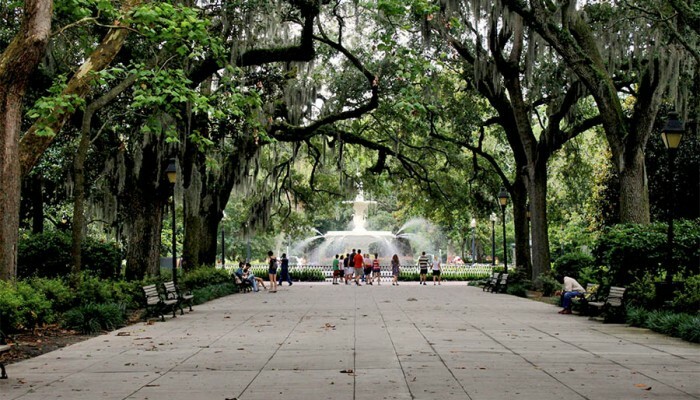 However, people from all over come to see it’s most famous asset: the Forsyth fountain. 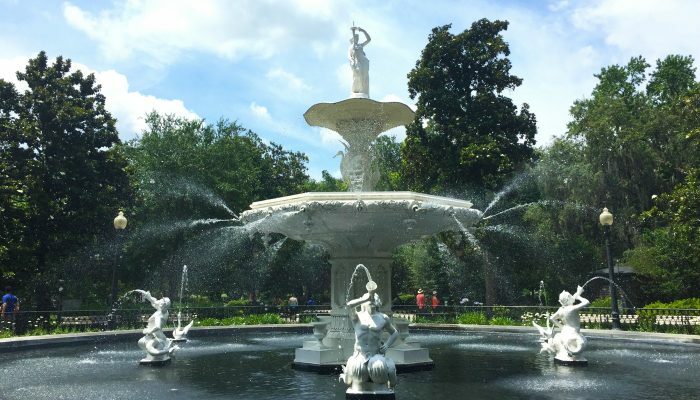 Modeled after the fountains found in Place de la Concorde in Cuzco, Peru, it was added to the North end of the park in 1858. 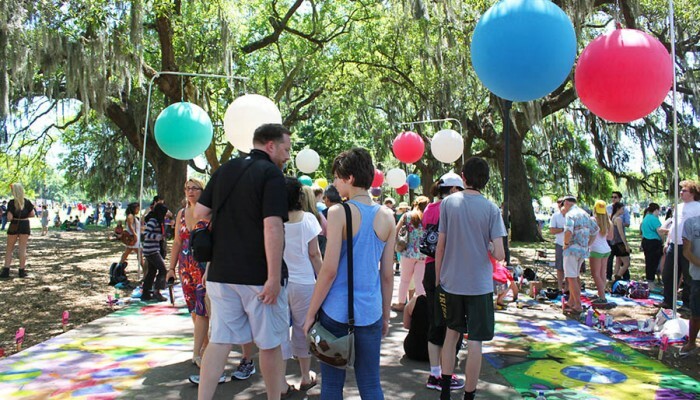 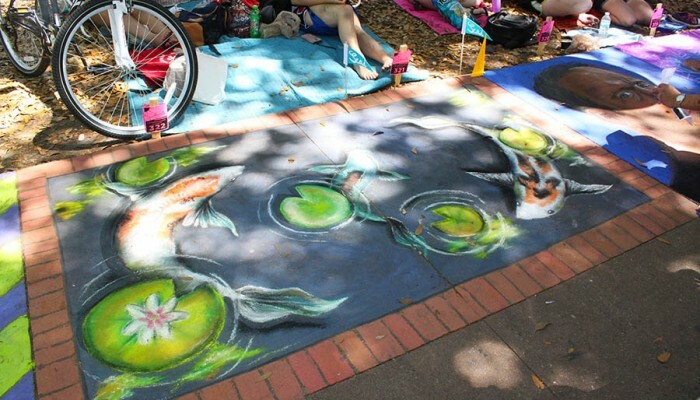 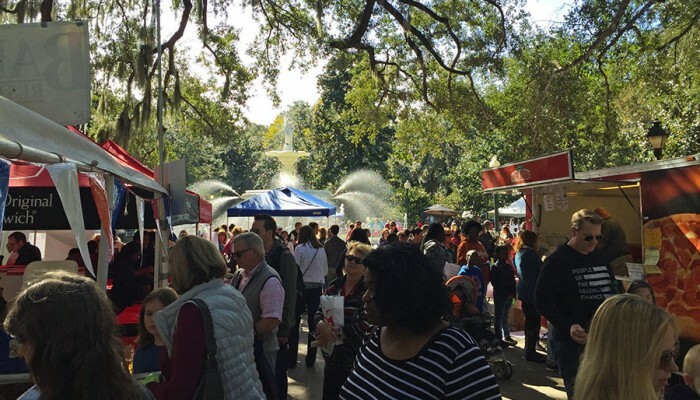 Forsyth Park is home to the Farmer’s Market every Saturday, a site for concerts during the Savannah Jazz Festival, a host to free movies in the park every few months and the destination for all kinds of festivals and special events throughout the year. 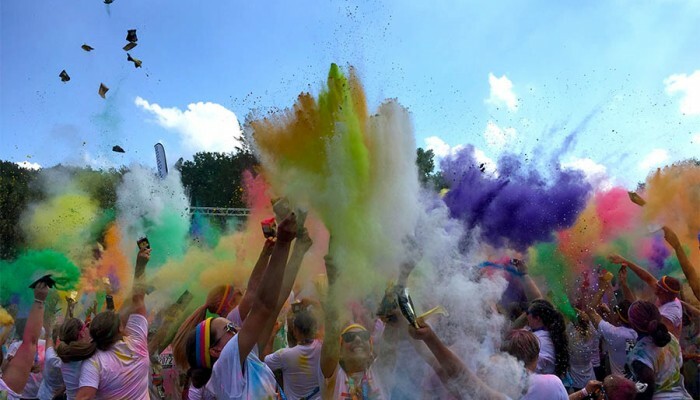 But you don’t have to wait for an event to try it out. 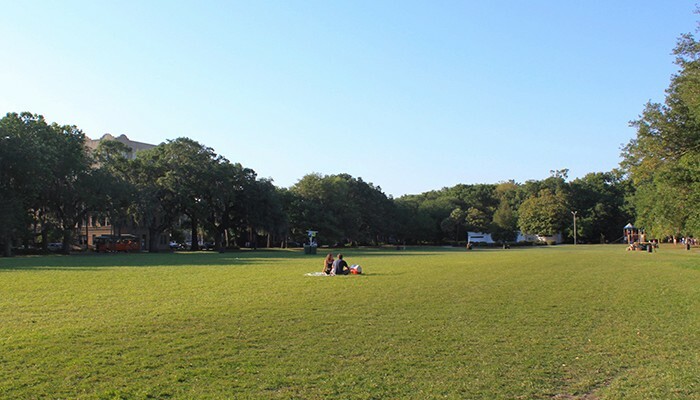 Bring a good book and a blanket, and spend a sunny afternoon under the shade of an oak tree. 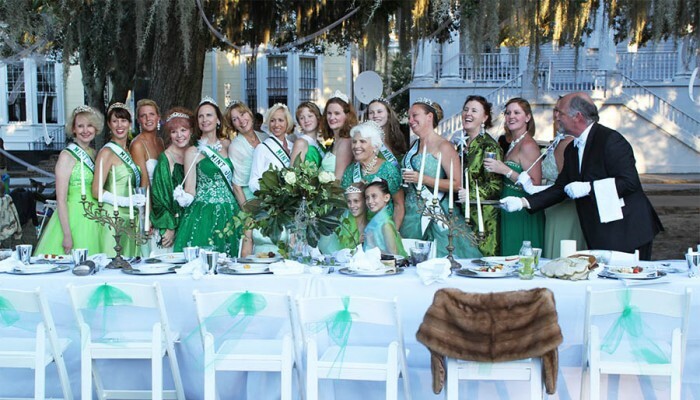 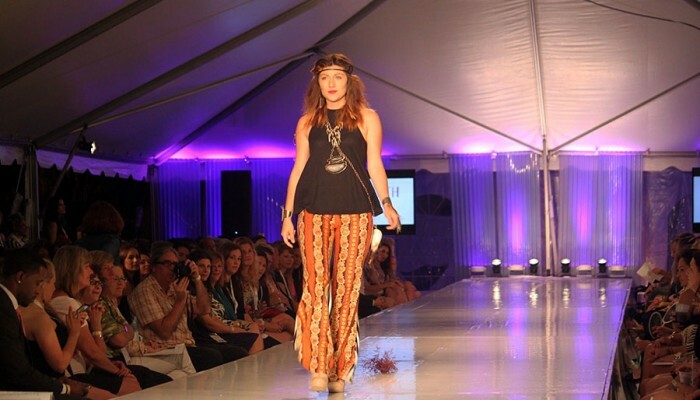 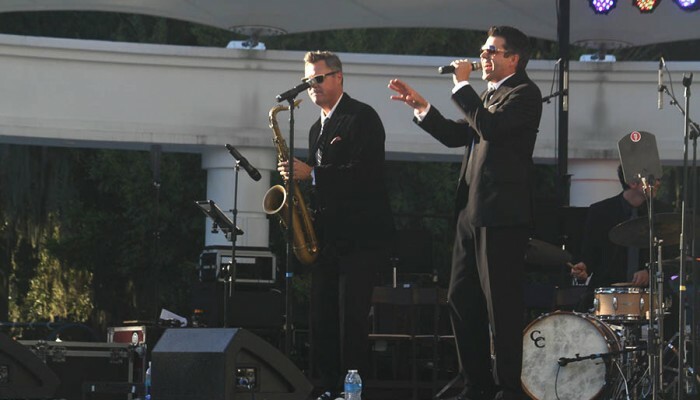 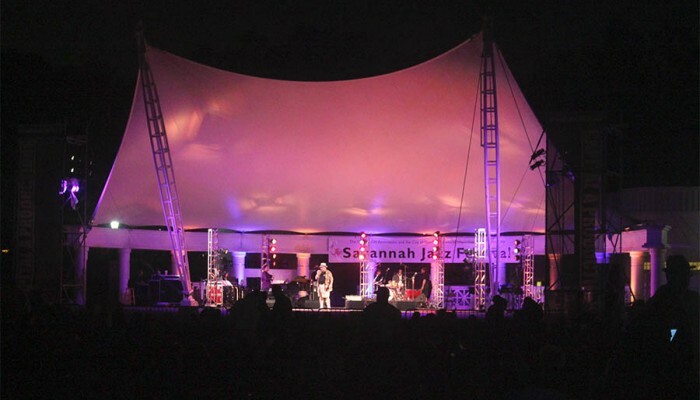 For more information about these events and more, head over to our Savannah Event Calendar.